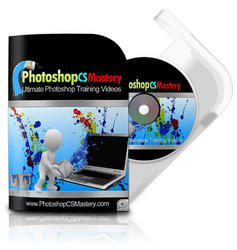 Photoshop automatically brings all colors into gamut when you convert an image to CMYK. 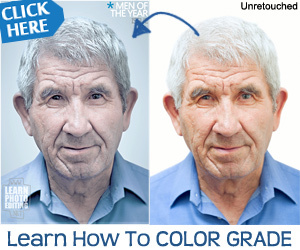 But you might want to identify the out-of-gamut colors in an image or correct them manually before converting to CMYK. • In the Info palette, an exclamation point appears next to the CMYK values whenever you move the pointer over an out-of-gamut color. • In both the color picker and the Color palette, an alert triangle appears and the closest CMYK equivalent is displayed whenever you select an out-of-gamut color. To select the CMYK equivalent, click the triangle or the color patch. You can also quickly identify all out-of-gamut colors in an RGB image by using the Gamut Warning command.